We invite you to explore real families’ experiences with their BeSafe child car seat by browsing through their BeSafe reviews. When developing our BeSafe products, we place our focus on reality – a reality that contains both real accidents happening on the roads all over Europe and on real experiences families are having with our products in their everyday lives. By reviewing all reports and BeSafe reviews, we can improve the safety performance of our BeSafe child car seats even further and make sure they are as comfortable and easy to use as possible. 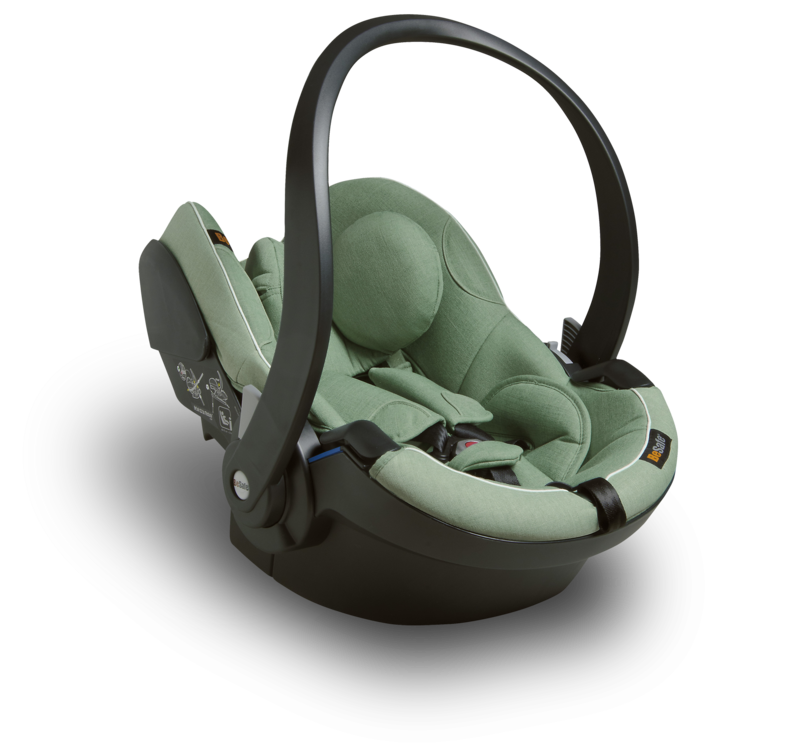 The baby car seat BeSafe iZi Go Modular i-Size is part of the iZi Modular concept consisting of one ISOfix compatible base and two seats which conform to the new EU standard R-129 (i-Size) and can be clicked onto the same base. The BeSafe iZi Go Modular i-Size achieved a “Very Good” safety score in the 2016 ADAC/Stiftung Warentest child car seat test and was consecutively awarded “Best Buy” by the UK consumer organisation Which?. Number 1, I feel my baby is safe and secure. With all the adaptations as baby grows, I know the seat is growing with my baby giving full protection and support at every stage. It is so much sturdier in design then others I’ve tried. I have recommended to all my friends. A really excellent product. To be honest it’s very hard to find negative criticism for this product. I suppose the only possible thing I can come up with is the loud click that the buckle makes as you fasten it as it wakes baby/makes her jump. However if it provides the best safety then it’s worth it. What are your favourite functions of the seat? The sun canopy is a particular winner for me as like nothing else on the market and gives me peace of mind. Other favorite features are the side impact protector, I am a police officer and have seen what side impact can cause so this is genius. Simple things like the built in magnets and its compatibility with other frames to convert to buggy make this seat so easy to use. 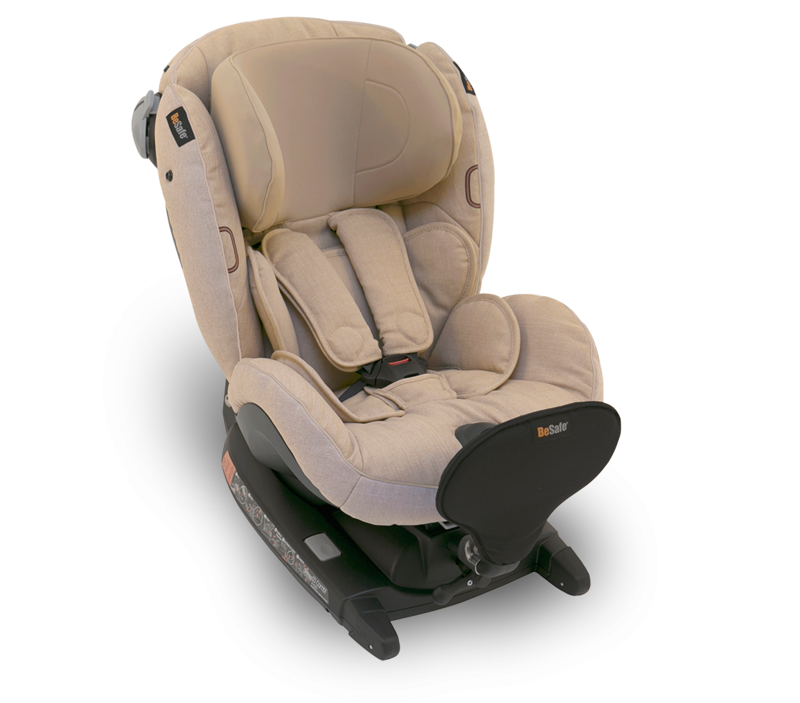 The toddler car seat iZi Modular i-Size is part of the iZi Modular concept consisting of one ISOfix compatible base and two seats which conform to the new EU standard R-129 (i-Size) and can be clicked onto the same base. It’s excellent safety result of 1.8 in the ADAC/Stiftung Warentest test is especially strong for a combi-seat, as the forward facing crash test result also influences the final safety score. The iZi Modular i-Size seat has also been awarded “highly recommended” by the Swiss testing organisation TCS. Rear facing, loads of leg room for a toddler, super light, magnets for holding straps out of the way, ISOfix, lovely colour (Ocean Mélange), beeping warning when ISOfix arm not fully down, fits easily in both our cars which some seats didn’t, wonderful email support from BeSafe. Only two recline positions for rear facing, tricky to feel that the belts are tight enough despite a lot of effort pulling, grandparents who don’t use the seat often find it very difficult to remember how to fit it. 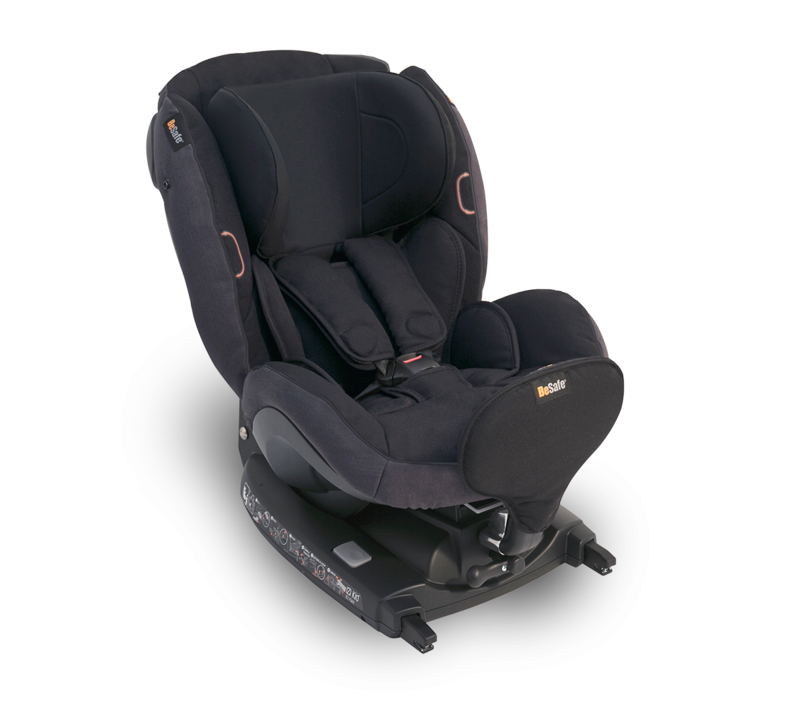 The iZi Plus allows your child to stay rear facing until approx. 5 years of age, as it is approved from 0-25 kg (group 0+/1/2). 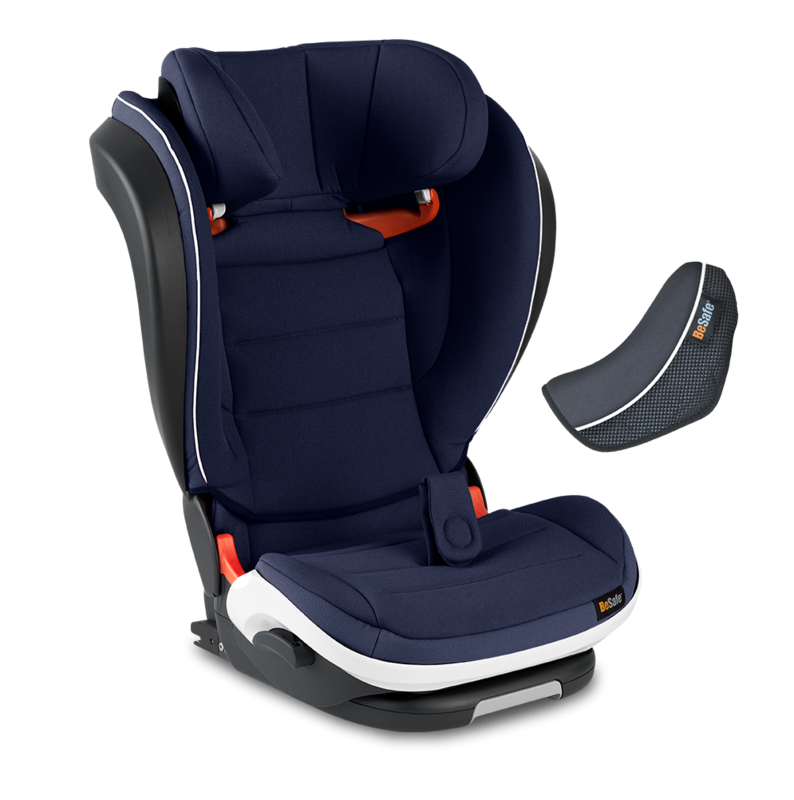 Having passed the Swedish Plus Test and being announced as test winner for the fourth time (Folksam 2015 & 2017, auto motor und sport 2014, Bäst-i-Test.se 2015), the iZi Plus truly provides the highest safety for your child. Loads of leg room because of the seat foot, my 4.5yr old has loads of space. The seatbelt is nice and padded and my daughter has never been able to get her arms out of this one. Easy moving head rest to adjust straps and leg room. The iZi Kid X2 i-Size not only passed the Swedish Plus Test but also achieved the remarkable safety score of 1.1 in the 2016 ADAC/Stiftung Warentest child car seat test – which is the best result amongst the 66 seats for children 1-4 years listed in the ADAC archive until and including its test date. This safety score reflects an outstanding crash test performance in both frontal collisions and side impacts. In addition, the iZi Kid X2 i-Size has been awarded Test Winner by the UK consumer organisation Which?, Danish Tænk and Dutch Consumentenbond. We were involved in an accident a year ago and I am so glad my daughter was in your seat. The outcome would have been horrible on her little neck if she was in a forward facing seat. Therefore I will without a doubt be getting my daughter a BeSafe seat for her next car seat. I will also continue to recommend this brand to my family and friends. Keep up the excellent work keeping children safe! Thank you. The iZi Combi X4 ISOfix is approved from 0-18 kg (group 0+/1) when installed rear facing and 9-18 kg (group 1) when installed forward facing. Since Autumn 2016 the iZi Combi X4 ISOfix is delivered with SIP+ and is thus made of true test winning genes. It is essentially the same seat as the test winning iZi Kid X2 i-Size when installed rear facing, offering maximum protection, highest comfort and usability. I can’t fit or move the car seat myself I can’t even get it out of car. But not a huge issue. 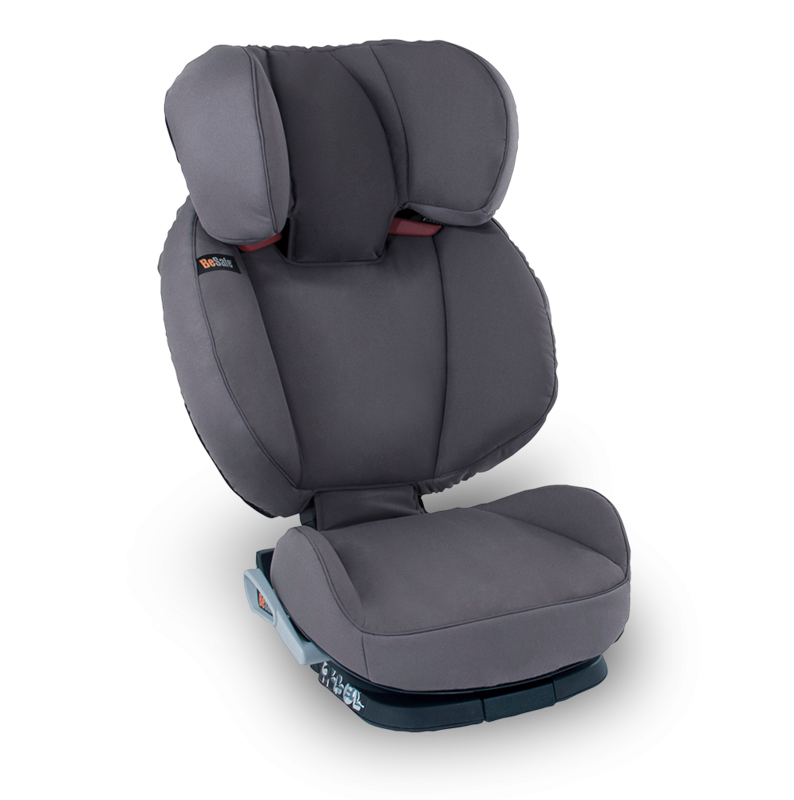 BeSafe iZi Flex FIX i-Size: the high back booster seat for children from 100-150 cm combines excellent safety features, high standards of comfort and flexibility that enables easy adjustment, quick installation and space for up to three people in one row. Even before being launched, iZi Flex FIX i-Size already won the prestigious Kind + Jugend “Innovation Award” 2017. 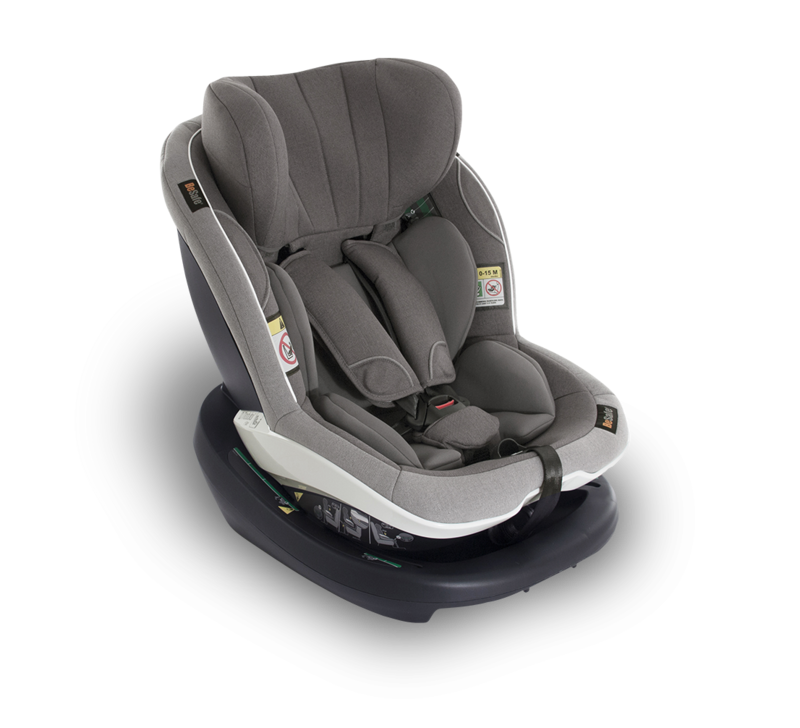 The BeSafe high back boosters iZi Up X3 and iZi Up X3 FIX grow with the child and make sure that the vehicle belt is always positioned on the right height. They offer great side impact protection and comfort for the child by featuring easily adjustable sleeping positions. 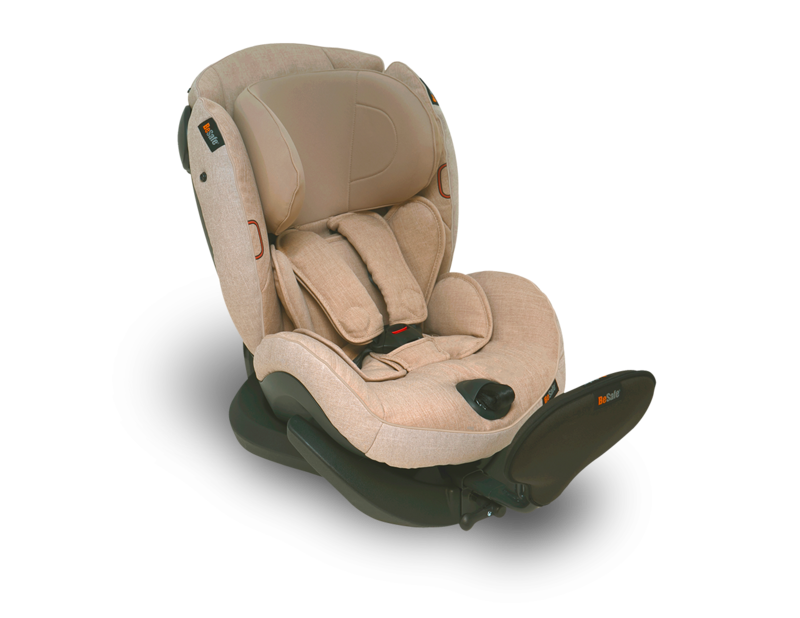 The iZi Up X3 FIX further features Side Impact Rotation (SIR) – a unique technology enabling the child car seat to rotate inwards towards the centre of the car so that the child is turned away from the point of impact in a side collision. I love the side impact protection on this seat! It is larger than other high back boosters on the market but I think this is a major selling point. The side impact and head protection Is absolutely fantastic. I would buy this car seat every day of the week. I don’t have any dislikes as such. The only slight negative there is is exactly the same as my positive in that it’s larger than other similar seats on the market. I love that it has a rotating base which will protect my child even more if we are ever in an accident. I equally love the ability to recline the seat should my son fall asleep. Not many other seats do this.